Ventura County is at the south end of the Central Coast of California with beautiful beaches and mountains. 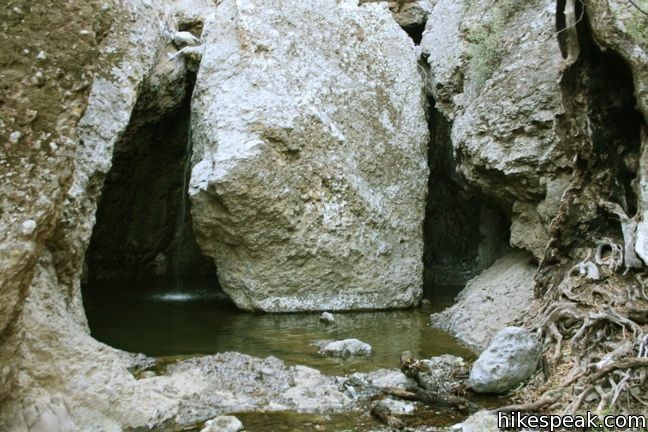 Numerous great hikes can be enjoyed by those in the region (or making quick getaways from Los Angeles). 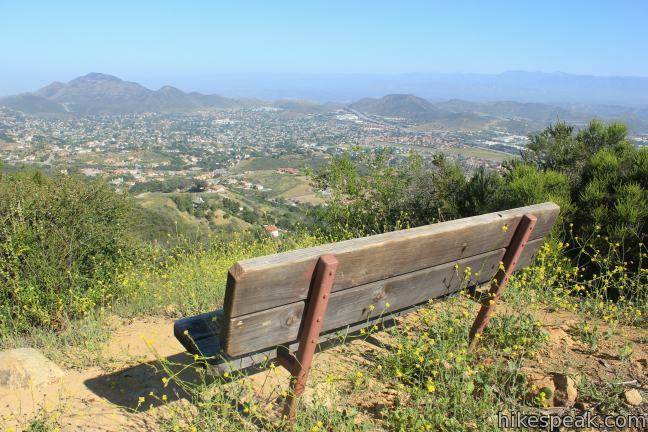 The west end of the Santa Monica Mountains extends into Ventura County, providing plenty of trails around Newbury Park and Thousand Oaks. 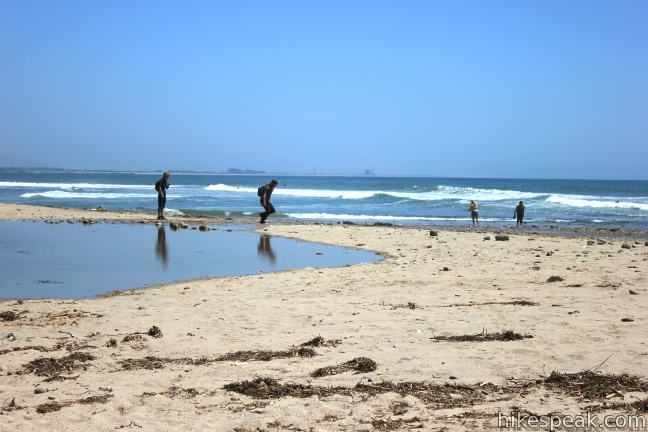 Strolls along the beach can be found near the city of Ventura. 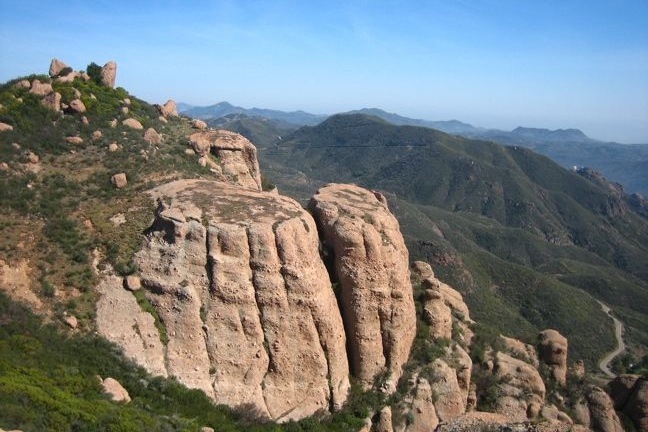 The south end of the county includes parts of the Santa Monica Mountains, Simi Hills, and Santa Susana Mountains, which also extend into Los Angeles County. 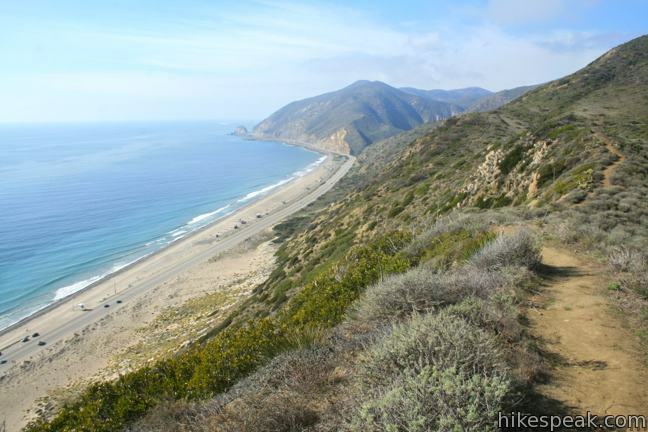 Beautiful coastal hikes can be found in Point Mugu State Park on the border of Malibu. The city of Ojai is inland from the coast and wrapped by lovely green mountains. 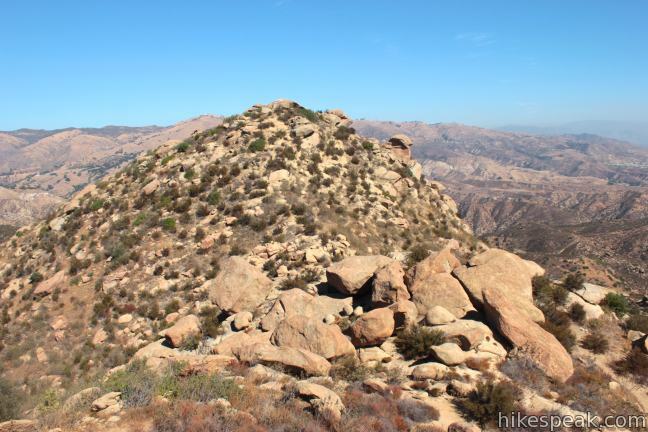 These are the Topatopa Mountains, protected by Los Padres National Forest, and packed with excellent hiking. 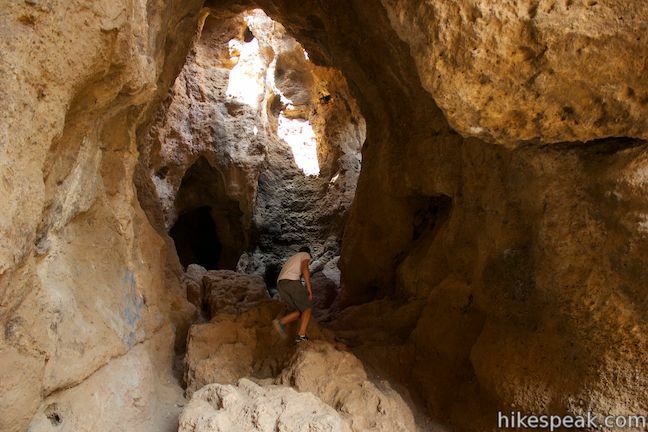 Horn Canyon Trail, Sisar Canyon Trail, and Santa Paula Canyon Trail delve into the mountains just east of Ojai. Route 33, Mariposa Highway, heads north of Ojai, offering a scenic drive into the mountains with numerous hairpin turns. Along the way are several places to hike and camp. 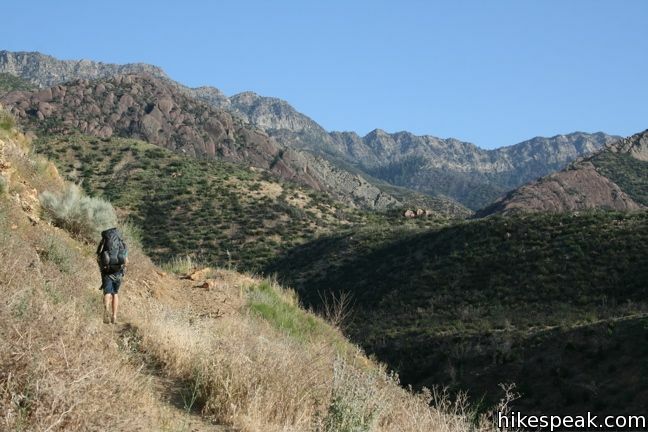 The largest campground in the area is Wheeler Gorge with seventy sites and a pleasant one-mile loop trail. 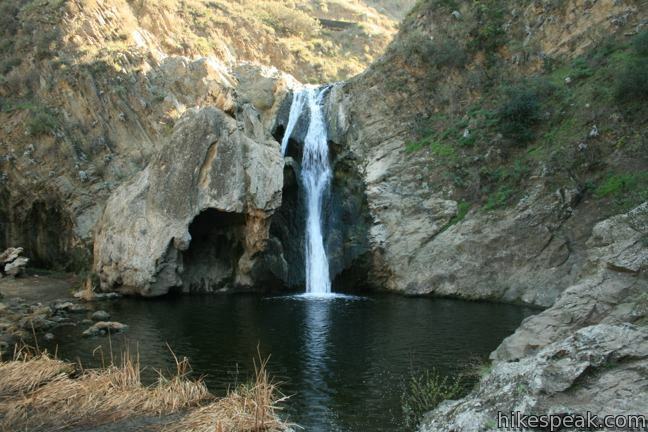 The tallest waterfall in the Los Padres, the two-tier 300-foot Rose Valley Falls, is located three miles off Route 33 and is easy to get to from the campground. 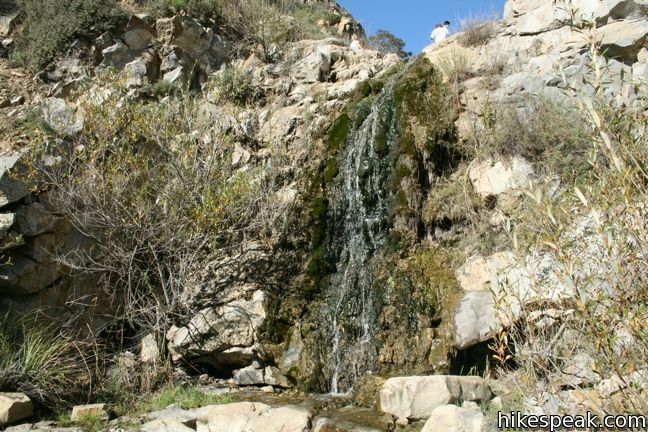 East of the waterfall is Sespe Wilderness, where backpackers can trek to more remote locations, including Willett Hot Springs. 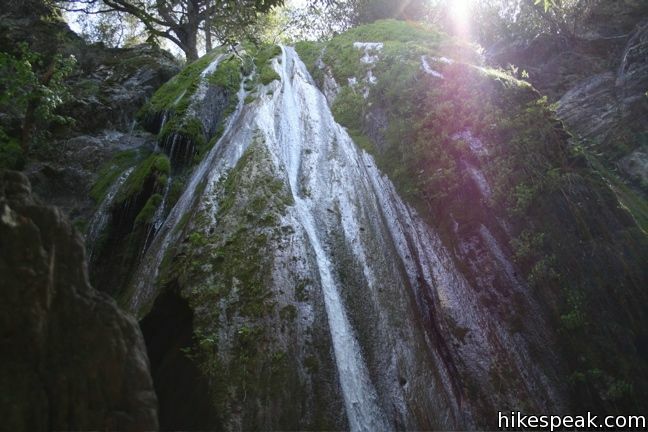 An adventure pass may be required for visits to Los Padres National Forest. Day passes cost $5 and an annual pass is $30. The passes may be purchased within the park, at various local retailers, and online. The passes are valid at other national forests in California as well, like Angeles National Forest. 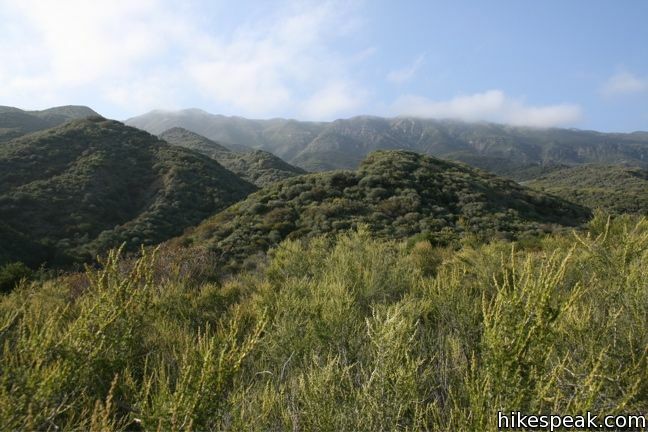 This collection of trails in Ventura County, California lists the hikes from west to east. The table may also be sorted alphabetically or by distance to help you pick your next hike. Each trail links to its own report complete with directions, photos, GPS maps, elevation profiles, and all the other information needed to locate and enjoy these hikes. 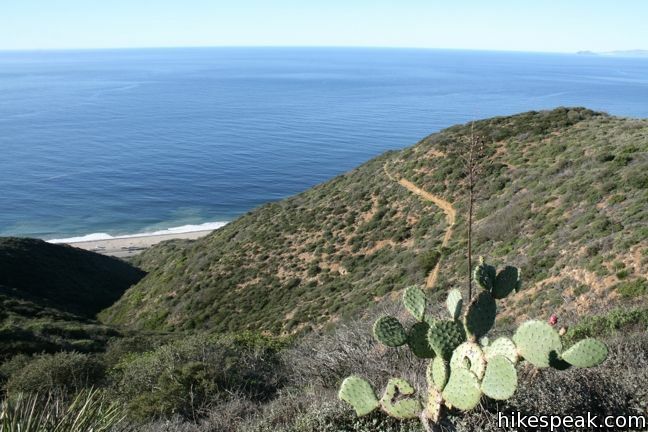 You can also view hikes around Ventura County on the Hike Finder Map.